We've got Portals! Would you like one? We are excited to announce our recent implementation of the new Sharefile Portal system to facilitate the secure transmission of electronic files between our office and your computer. Portals are accessed via the web and allow encrypted information to flow between users. We are gradually shifting all of our clients over to the new Sharefile Portal. However, in the interim our old portal system is still available to use and is accessible here on our website. 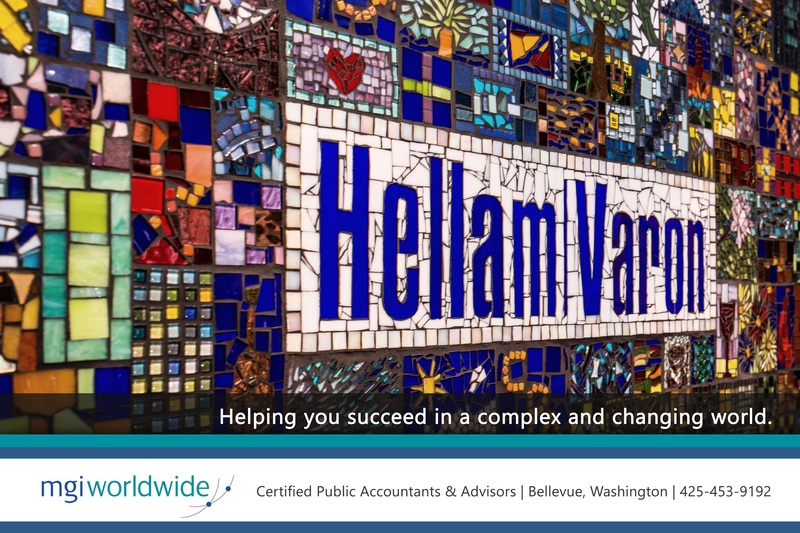 If you would like to give the new Hellam Varon Sharefile Portal a try, give us a call (425-453-9192) and we'll get the process started so that you can test it out for yourself. Once your Portal account is setup, you can login in right here from our website. If login window for the old portal above does not load, click here. Click below to access our new Sharefile Portal. Login below to access our old portal system. If you would like to give the new Hellam Varon Sharefile Portal a try, give us a call (425-453-9192) and we'll get the process started so that you can test it out for yourself. Once your Sharefile Portal account is setup, you can login in right here from our website.